Ability to Explain ServiceNow.com vital features and paybacks. Comprehending essential Service-Now.com applications and modules. Listing the high-level setup steps for the obligatory dependences. Narrating ability of how the out-of-box self-service application pages show. Narrating options for organizing self-service application initial landing pages. Clarifying how to confirm the early application. 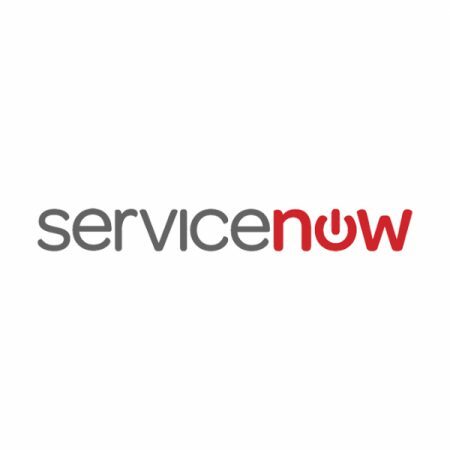 Narrating which major ITIL/ITSM features are reinforced by ServiceNow.com, counting multi-currency price list support. Generating an elementary appeal, transfer to modification and difficult, and make a knowledge-base entry. Clarifying the basis of ticket types used in Service-Now.com. Making and maintain Service Catalog.